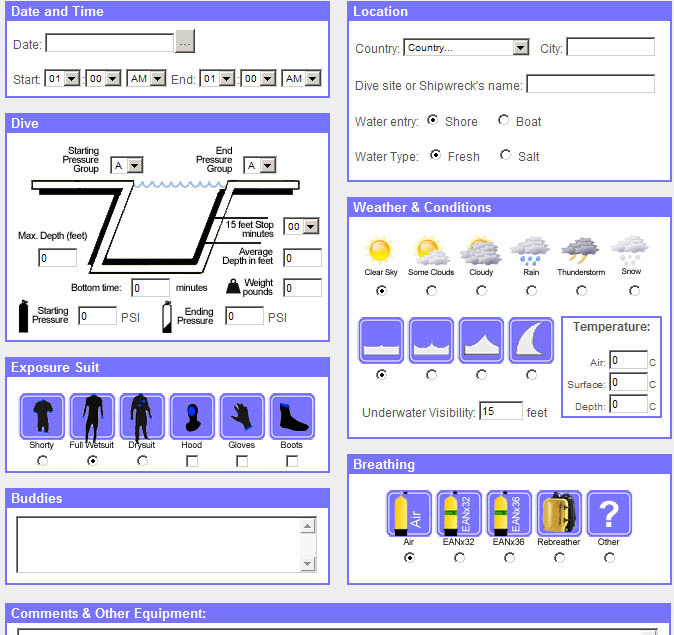 Welcome to the Online Logbook. 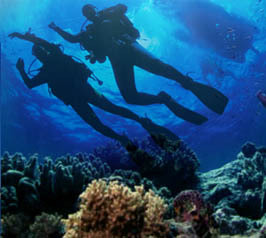 In order to log your dives, you need to be logged in or you can register if you do not already have an account. 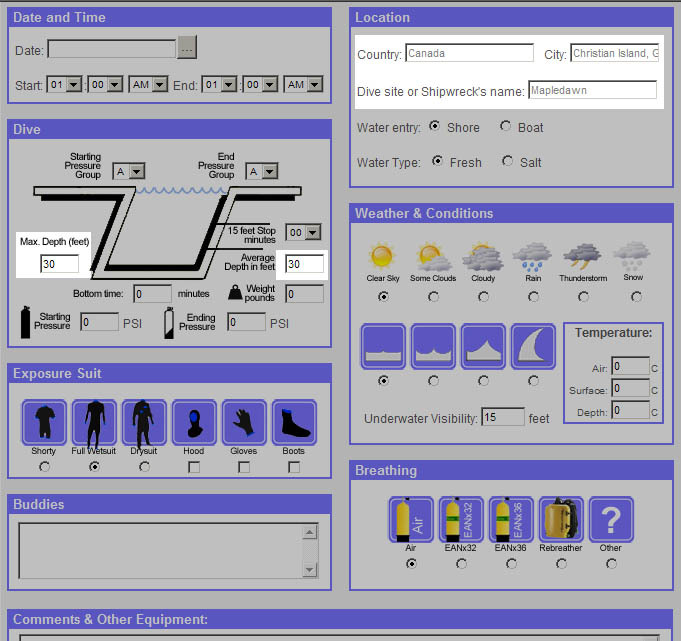 In the eLogbook: Date, time, pressure groups, conditions of the dive (temperature and visibility) type of air, exposure suite, equipment, Average depth, etc... are some of the information you will be prompted to log. 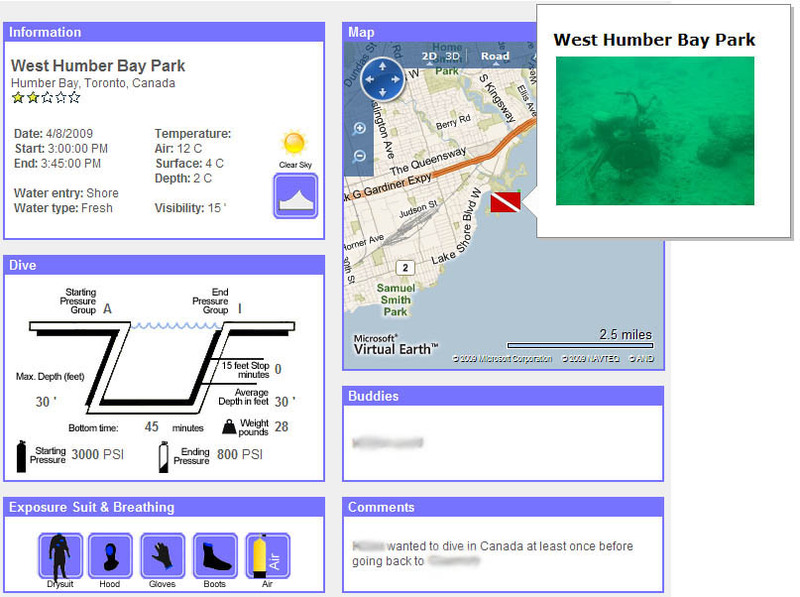 You can access your eLogbook from anywhere at anytime with an internet connection. It is a good way to back up your paper logbook. This service is totally FREE. 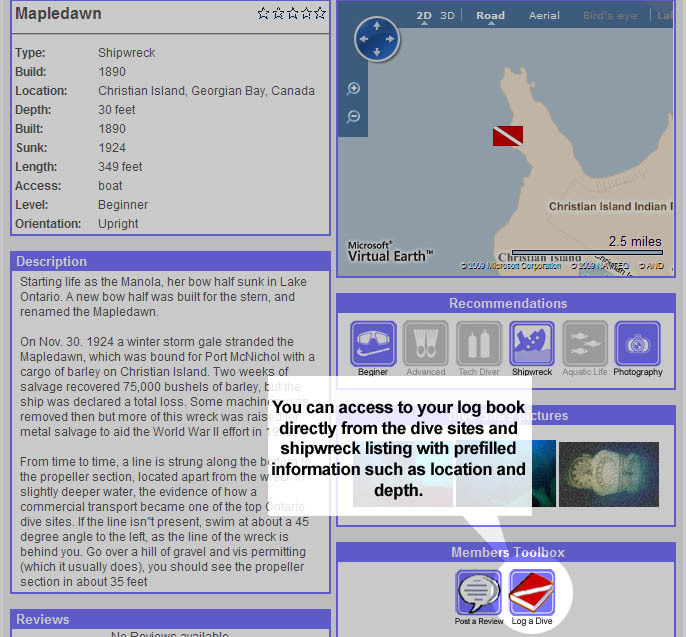 Another advantage of the eLogbook: By going into our Dive Sites and Shipwrecks Repository, you are able to select the "Log a Dive" icon and get to a new log entry page with pre-filled informations related to that site (including the map).